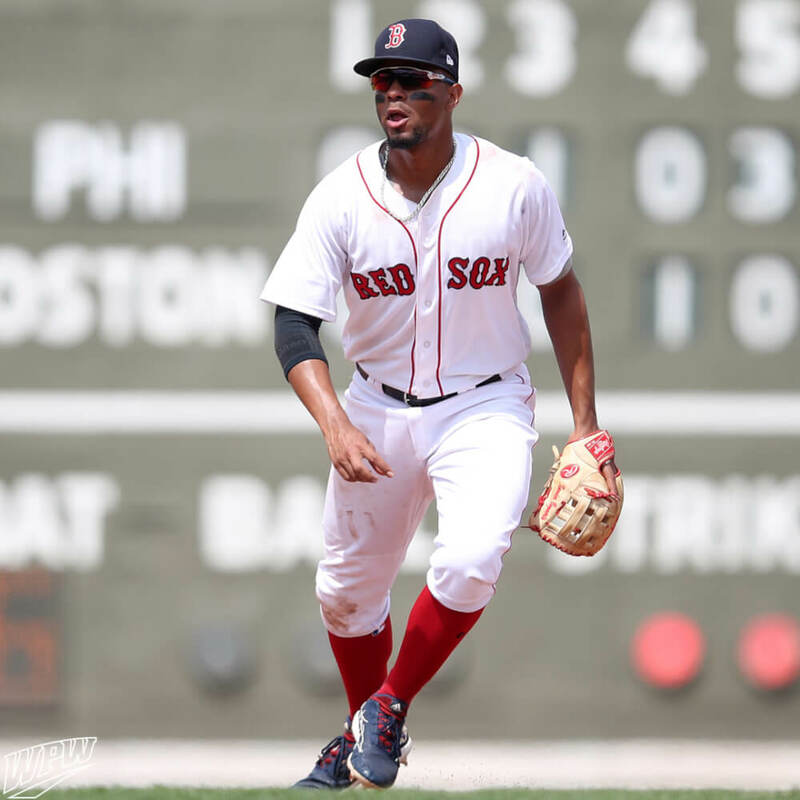 Bogaerts went with camel leather with scarlet trim on his most recent game glove. 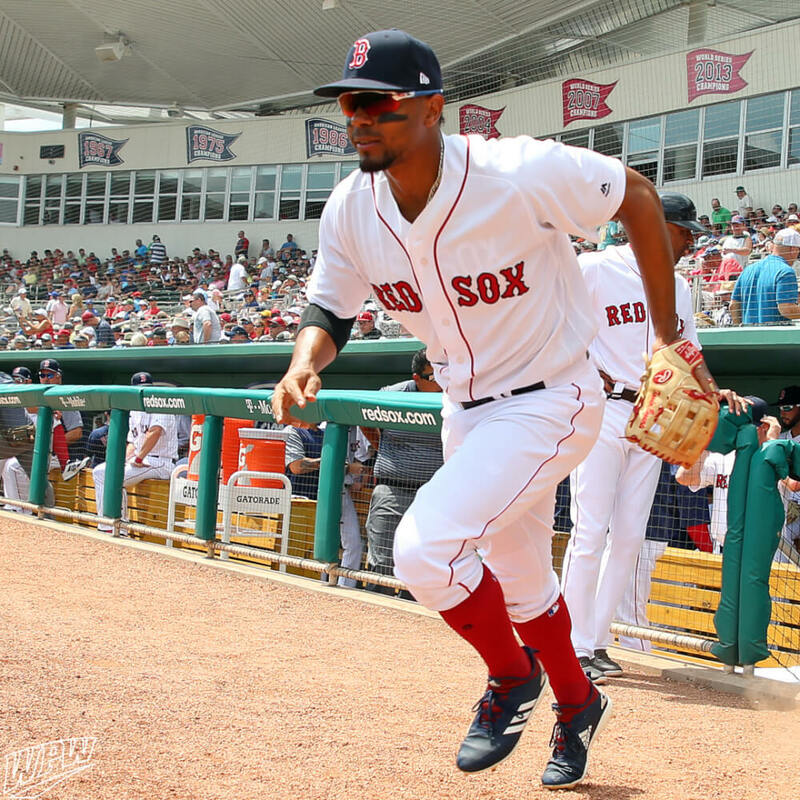 Bogaerts glove pattern is a PRODJ2, named for Derek Jeter, though Bogaerts prefers the H-Web to Jeter’s traditional basket web. Since Jeets, there hasn’t been another shortstop to go with the basket web. 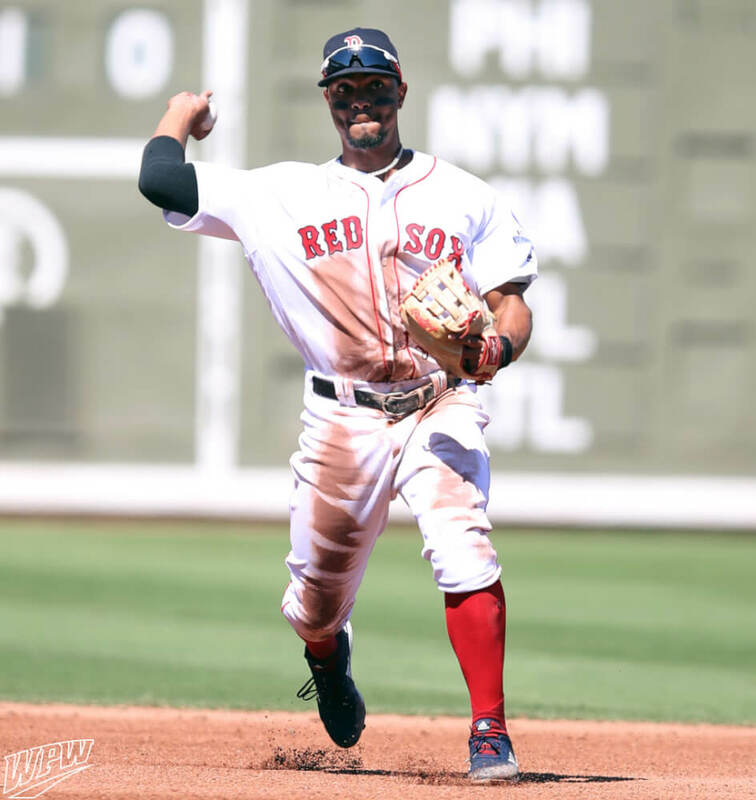 Bogaerts’ glove length is 11.5″ inches. Get the identical Pro Preferred PRONP4, which is very similar to Xander’s PRODJ2, at the link.